Ms. Jeffreys is a former adjunct Professor of Law at Seton Hall University School of Law. 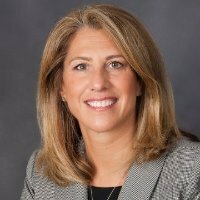 Ms. Jeffreys is past Chairperson of the Elder Law Section of the New Jersey State Bar Association and the Hudson County Elder Law Committee. 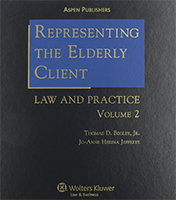 Ms. Jeffreys is a member of the National Academy of Elder Law Attorneys and formerly served on its Board of Directors. Ms. Jeffreys graduated from Boston College and received her Jurist Doctor degree from Seton Hall University School of Law. Ms. Jeffreys’ office is located in Hoboken, New Jersey.